Businesses in Germany can now access online leasing deals for hybrid and electric vehicles through LeasePlan’s Click & Drive offering. 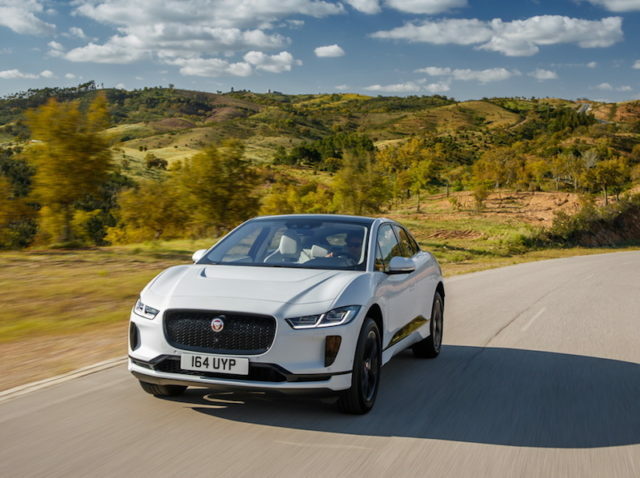 Designed to offer access to pre-ordered and pre-configured new cars that are available to drive within a matter of weeks, LeasePlan Germany’s Click & Drive website now offers emission-free and low-emission vehicle models, including the Jaguar I-Pace, Nissan Leaf, Tesla Model S and Model X and the Toyota C-HR. Vehicles have been specified with attractive standard equipment for business customers and can be fitted with other optional accessories. 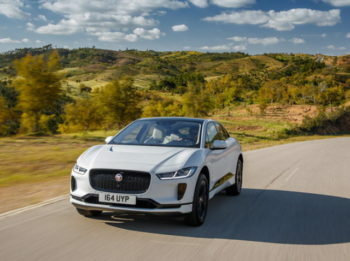 The ULEVs join conventionally fuelled vehicles including SUVs and estate cars and the Fiat Doblo Cargo MAXI SX Box 1.4 T box van, said to be priced particularly favourably.